If you’re familiar with and use our text marketing service, you’ve probably seen significant growth in your bottom line. Text marketing is an easy way to reach a large group of people in a small amount of time, and on top of that, it’s also incredibly affordable. If done correctly, text message marketing can double, even triple your sales and in store traffic. 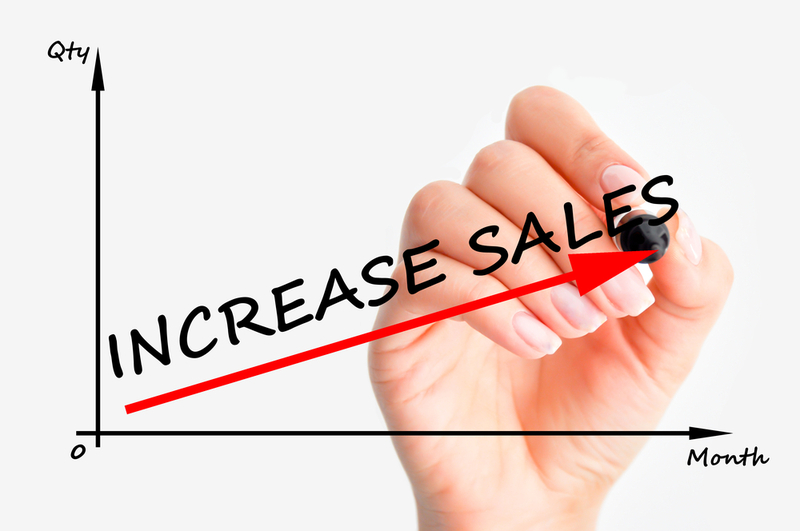 But, if not done correctly, you will lose a bunch of loyal customers and see a dramatic decrease in sales. To start, give us a call at 18006886290 before you set up your first campaign. We’ve worked with hundreds of different businesses, so we know specifically what works best with each client. For example, the campaigns we set up for restaurants will be different than the ones we set up for churches. If you’re not familiar with text message marketing and how it works, then you should definitely sign up for a complimentary consultation with us before you launch your first campaign. Once you’ve done this, we would be happy to help you create social media and print marketing materials that coincide with your campaign. Don’t forget, if you don’t promote your text marketing list, people won’t know it exists. Once you have all these materials and a campaign ready to go, just hit launch. Once your campaign has ended, then review the results, and find out if what you did was successful. Feel free to give us a call, and we’ll be happy to make any recommendations. If your campaign was successful, then take the next step and start to segment your list. Long term, having all of your subscribers grouped into the same list will not convert nearly as well as segmentation. For example, separate your loyal customers from your one time buyers. If you have a group of people who only take advantage of deep Black Friday discounts, then make sure these people get extra messages in the month of November. Sending them hundreds of messages throughout the rest of the year will only cause them to feel spammed, which will then encourage them to unsubscribe from your list. Once they unsubscribe, you will have a hard time getting them back. If you follow these initial steps, and set up a solid foundation for your text marketing campaign, you will notice a long term increase in sales and in store traffic.